Located within the walls of the UNESCO-protected Diocletian’s Palace in Split, Apartments and rooms Djanovic is set right in the centre of the city, a few metres from St. Duje’s Cathedral and right next to a beautiful garden, the only garden with the walls. 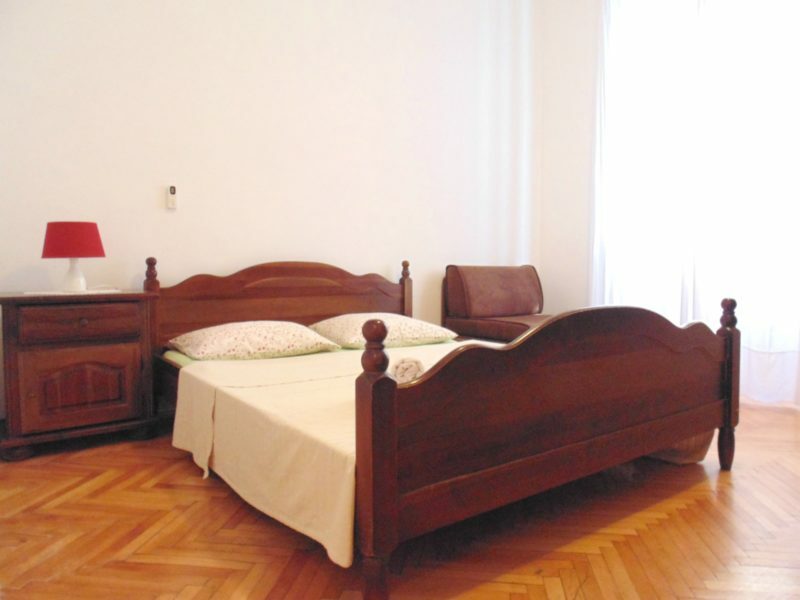 Apartments and room Djanovic comprises: Apartment - 2 double beds, kitchenette and bathroom, Rooms1- 1 double bed and bathroom and Rooms 2- 1 double bed, 2 single beds and a bathroom.Both the rooms and apartment have a flat-screen TV, offer free WiFI. 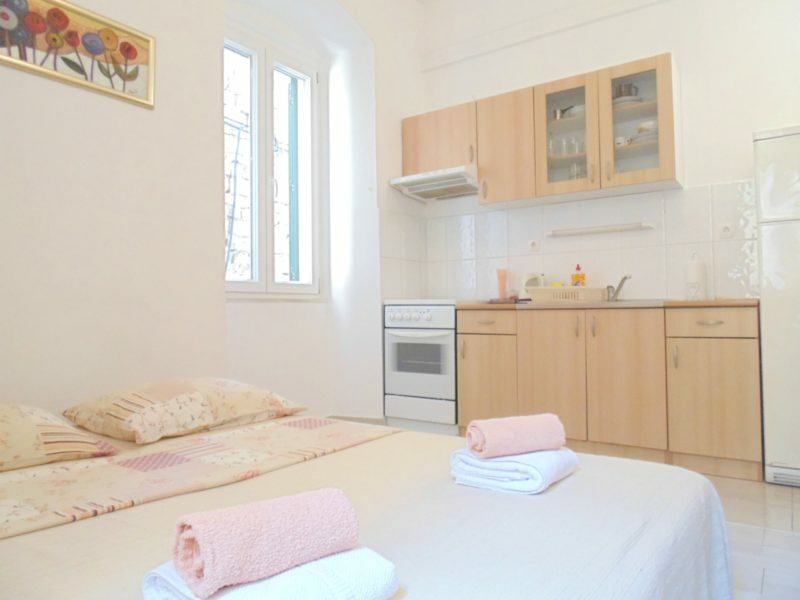 The rooms offer a fridge while the apartments have a fully equipped kitchenette. The apartment and rooms are within a few steps of the many wonderful bars and restaurants that Split has to offer. There is a fresh fish and vegetable market that opens daily, just a short walk from the properties.All majors sites, monuments and museums are just a few steps away. The popular sandy beach Bačvice, that also offers rich night life, can be reached in 500 m. The nearby Marjan Hill features hiking, jogging and cycling opportunities, 500 m away.Main Bus and Train Station, as well as Split Ferry Port with daily connections to nearby islands, is just 200 m away. Split Airport can be reached within 25 km.